Sadly, there are still people in some parts of the world that drink contaminated water or need to walk long distances and carry heavy tanks to provide clean water to their communities. 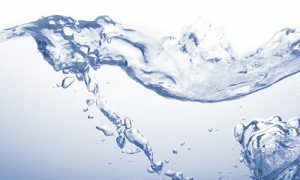 Even if experts confirm that there is enough clean water to meet worldwide drinking demands, problems still lie with water supply. And this is exactly why here at BeFlexi we consider this day very important. We believe that there is a technology that has great potential to contribute to the resolution of some of the world’s supply challenges; and this is flexitanks. 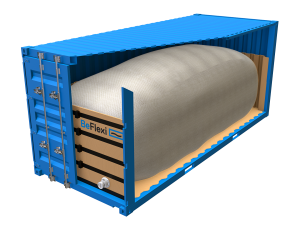 Flexitanks are an innovative and cost-effective method of transporting and storing potable water, among other non-hazardous liquids. They are recyclable soft bladders that can be easily loaded and deployed in even the most remote areas.Flexitanks for transportation come with a capacity of up to 24,000 liters and storage flexitanks can store up to 200.000 liters of liquid. They are a life-saving technology that can be used reactively, at a short notice, as a means of urgent water supply to disaster-stricken areas. Or flexitanks can also be used more proactively for preventative action by permanent or temporary storage. World water problems are indeed complex, but together we can effect positive change. Whether you work at a local municipality, international organization or institution or an NGO, we want to work with you to create sustainable solutions. Even one flexitank can make all the difference. Let’s act now. It’s really that simple.